Every New York City Restaurant That Will Eliminate Plastic StrawsThe entire Union Square Hospitality Group, Starbucks, Estela, and more. 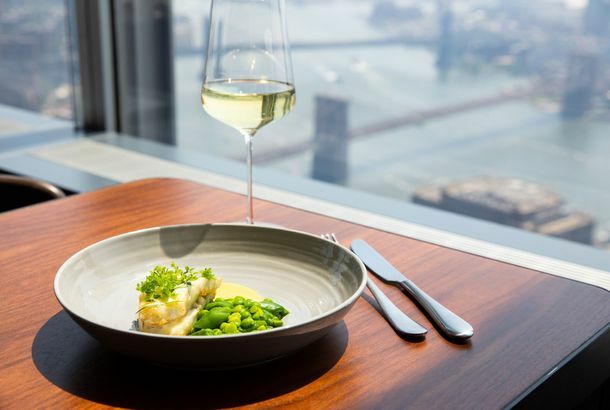 Danny Meyer’s New Restaurant Combines Stratospheric Views and Lobster QuenellesPlus Atlantic turbot, English peas, hollandaise, and yes, the Brooklyn Bridge. 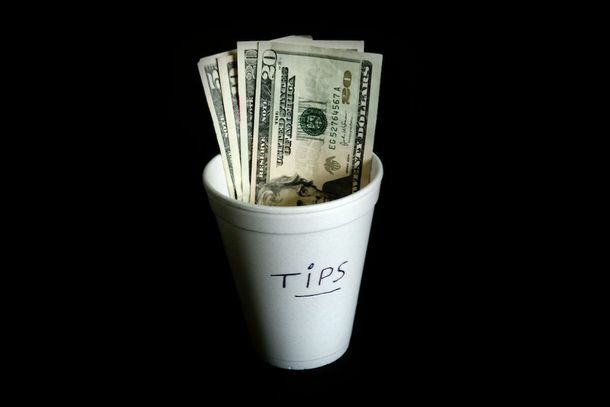 Danny Meyer’s Restaurants Will Eliminate Plastic StrawsAll Union Square Hospitality Group restaurants will switch to biodegradable straws. Using English Classes to Empower Immigrants at RestaurantsESL Works has been co-signed by Danny Meyer, Daniel Humm, and other big-name restaurateurs. Watch the Very Poetic Trailer for Danny Meyer’s Next RestaurantManhatta will open on the 60th floor of 28 Liberty Street this summer. 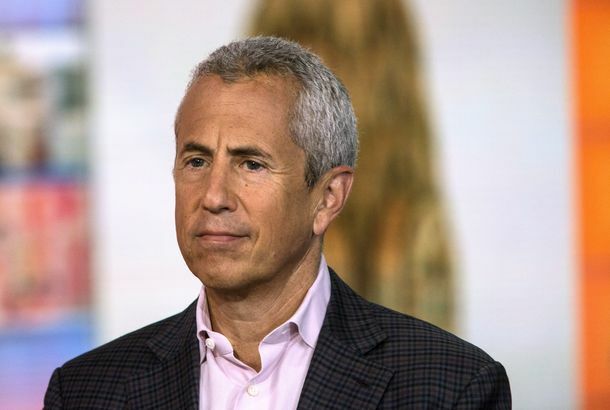 A New Report Alleges Abuse and Bullying at Danny Meyer’s Restaurant GroupStaffers claim employees’ misconduct was inadequately addressed by Union Square Hospitality Group. 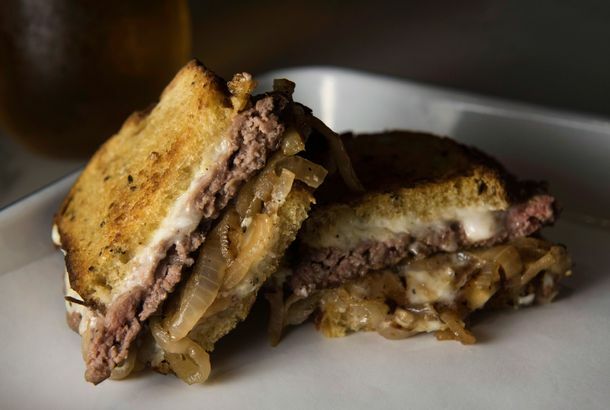 Daily Provisions Launches Dinner With a Killer Patty MeltCan Danny Meyer do for beef patties on griddled rye what he’s done for smash burgers? Union Square Cafe Will Expand to Washington, D.C., Next YearTuna burgers for the politicos. Can Danny Meyer Make Airplane Food That’s Actually Worth Eating?His restaurant group is getting ambitious with Delta’s new in-flight meals. 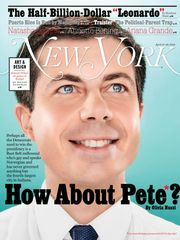 Danny Meyer Likes Brooklyn Fine, It’s Just Not Necessarily for HimThe future of fine dining may just be shopping malls. Danny Meyer Opening a Restaurant Inside King & Grove’s Manhattan HotelIt sounds like Maialino 2.0. Delta Air Lines Teaming Up With Danny Meyer for In-Flight ’CueMaybe some in-flight Shake Shack is coming up next? Shake Shack Is Opening Second Brooklyn Location Near the Barclays CenterBrooklyn’s second Shake Shack opens in the fall. Shake Shack Chicago? Sounds Like It’s HappeningConcretes in the Windy City. What Danny Meyer’s Customer-Tracking System Really Says About YouMr. Hospitality is keeping tabs on you. What to Eat at Danny Meyer’s Gramercy Terrace Redo, Opening May 18Union Square Hospitality aims to turn Gramercy Park Hotel’s roof into a daytime destination. Gramercy Tavern’s Michael Anthony Recovering After Open-Heart SurgeryThe Gramercy Tavern chef was diagnosed with a tear in the wall of his aorta. Danny Meyer Set to Show His Employees How It’s DoneMr. Hospitality is working Union Square Cafe’s lunch shift today. Danny Meyer Announces Plans for Whitney Museum Café, Opening Next MonthMeyer names the place, as well as its chef. Danny Meyer Teams With David Rockwell for Whitney CaféIt’ll open in the winter. Come ’N Git It: Big Apple Barbecue Block Party Lineup Is ServedAlong with the usual pitmasters, a few new imports.